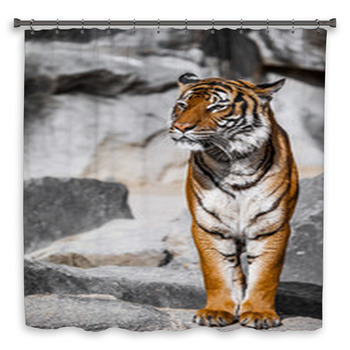 Take a page out of the Jungle Book and put a tiger on your shower curtains. 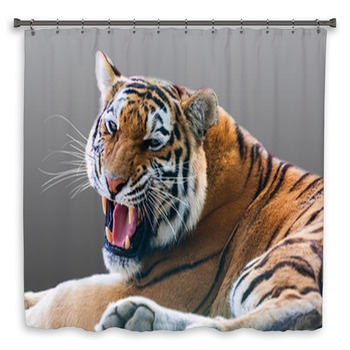 Hang the paws of a cub over the edge of a bath on a custom tiger shower curtain. 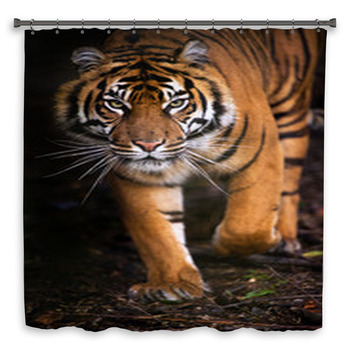 Leave the fuzzy lit forehead of a tiger within reach. 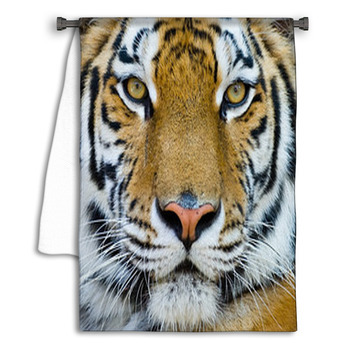 Silver fur puffed around jade eyes, dry off with the black striped coat of a tiger on custom towels. 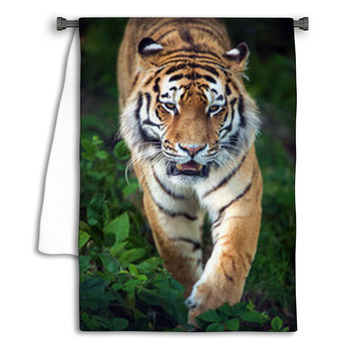 May be best to walk around the sleeping tiger on your bath mat. 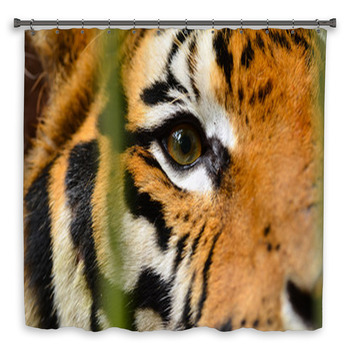 Put a super fine feline on a custom tiger shower curtain. 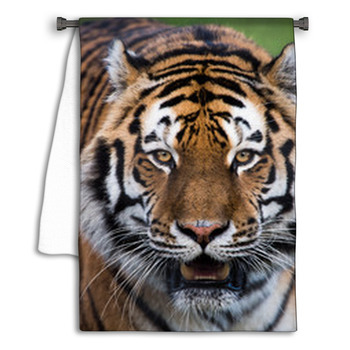 Put a tiger in the rain with the splash of your shower on its back as it bounds into the moat after a fish. 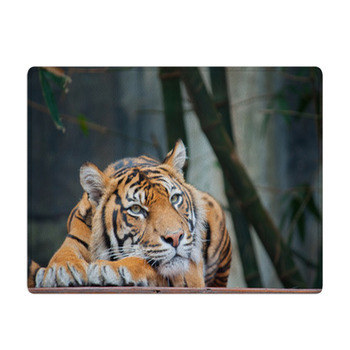 Yes, they like to swim; these big cats with long whiskers and thick fur. 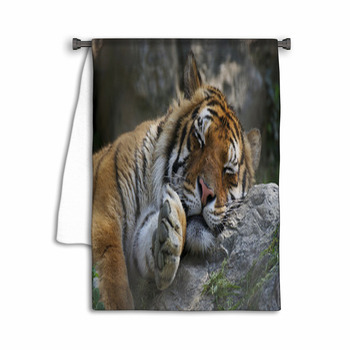 Bring the majesty and beauty of tigers to your bathroom decor. 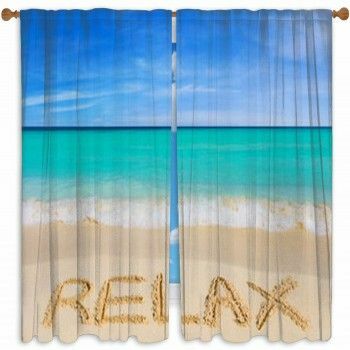 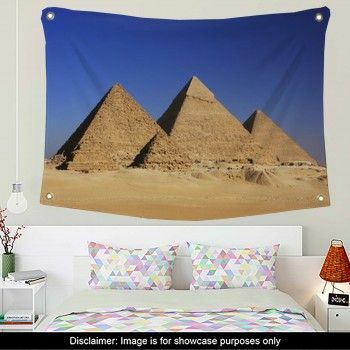 Let it dry off in the sun under brilliant blue sky, its butterscotch coat clean and soft, pure and white, touched with half stripes of black, on custom towels. 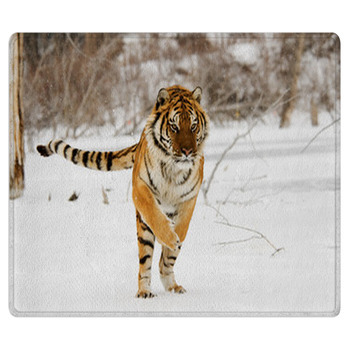 Let a cub show its pointed baby teeth with a wide-mouthed roar on a custom tiger bath mat. 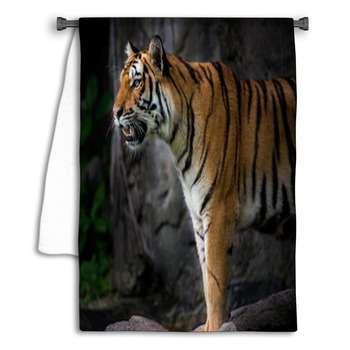 Leave a white tiger in a brown cave, waiting to take its place in a fairy tale. 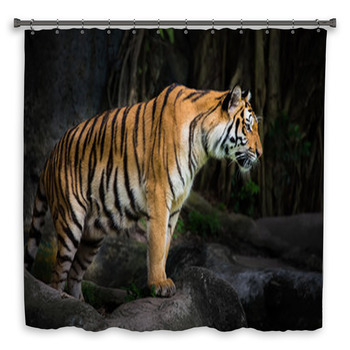 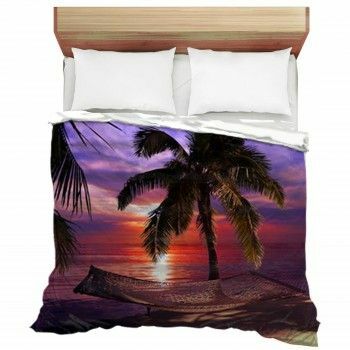 From majestic photographic portraits of tigers to wild flaming graphic designs, this collection of tiger themed imagery for your bathroom decor gives you the fabulous colors, the snarls and the roars, the mystique and allure of tigers in custom shower curtains and towels that you'll want to snuggle up to.